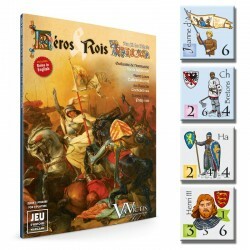 Heroes & Kings brings together four battles from the series Au Fil de l’Epée, previously published in DTP by Canons en Carton, in revisited and redesigned versions. 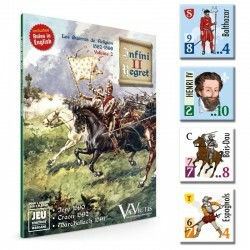 They feature the celebrated heroes and kings of the French Middle Ages: William the Conqueror, Saint Louis, du Guesclin and Joan of Arc. 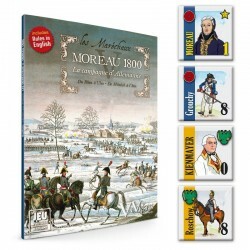 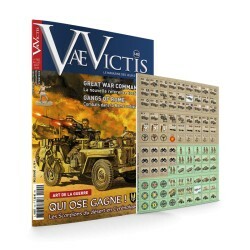 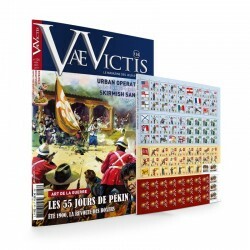 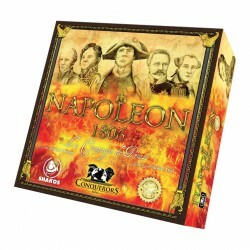 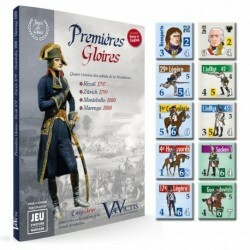 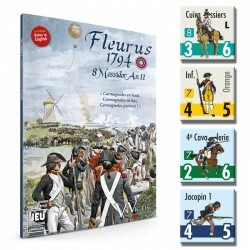 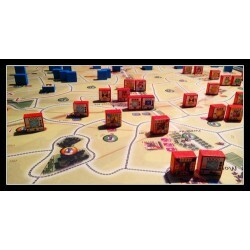 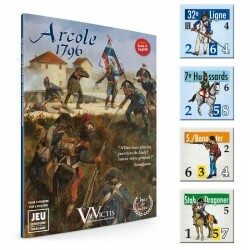 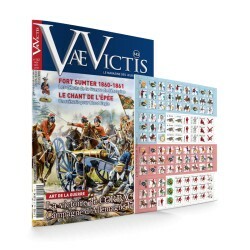 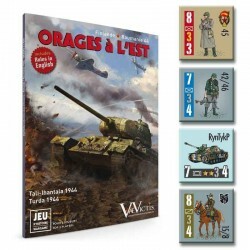 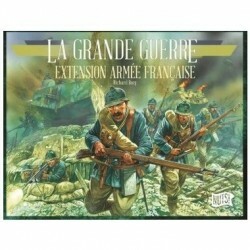 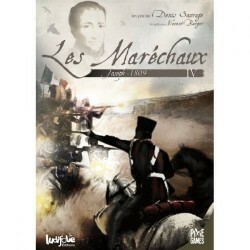 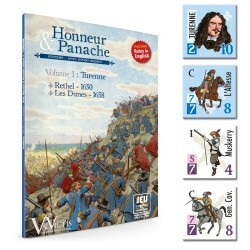 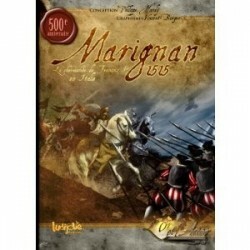 Special Issue including Cortès et la conquête du Mexique, wargame with die-cut counters. 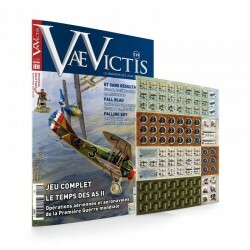 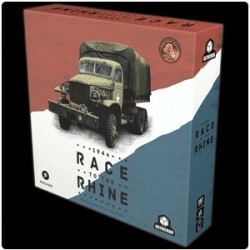 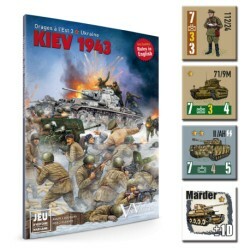 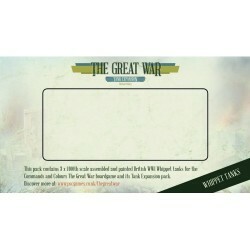 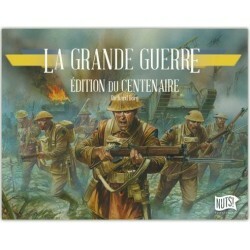 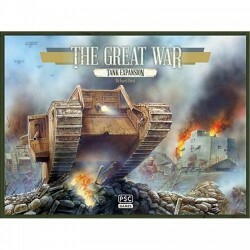 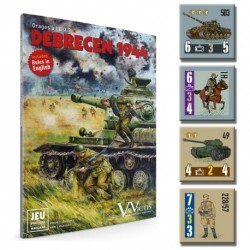 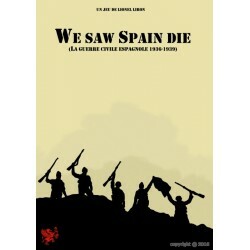 Special Issue including The Summer of the Boxers, wargame with die-cut counters. 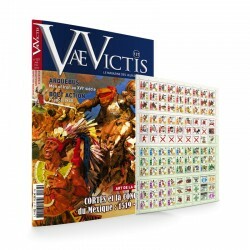 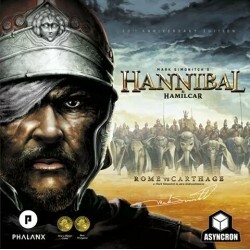 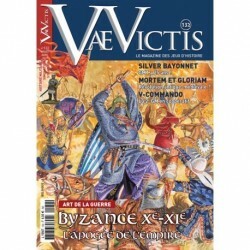 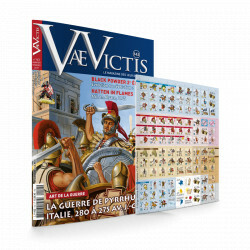 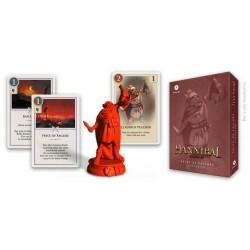 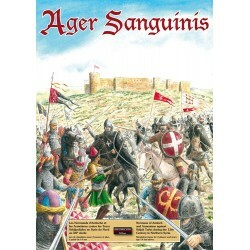 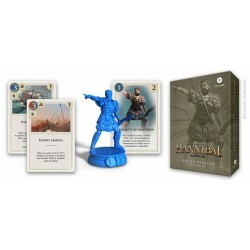 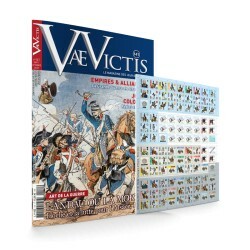 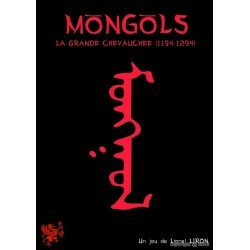 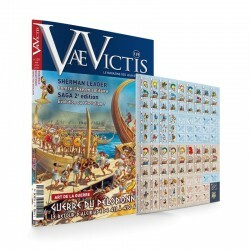 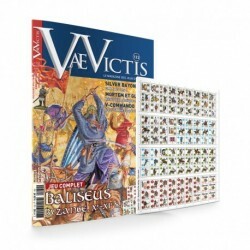 Special Issue including Basileus, wargame with die-cut counters. 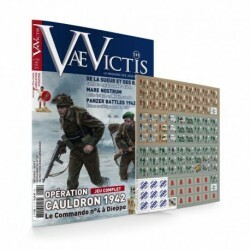 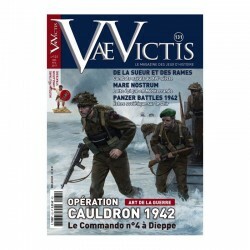 Special Issue including Operation Cauldron 1942, wargame with die-cut counters. 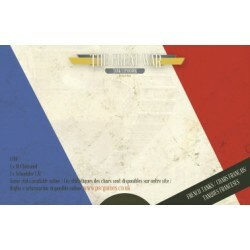 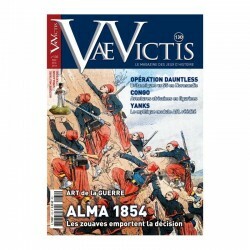 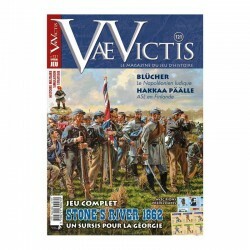 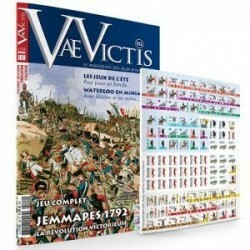 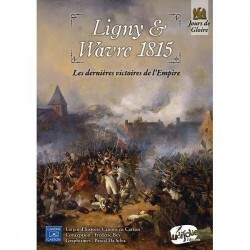 Special Issue including Alma 1854, wargame with die-cut counters. 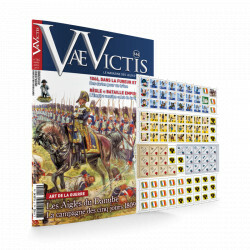 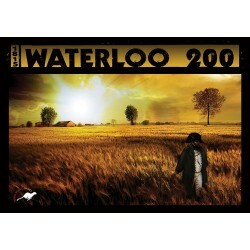 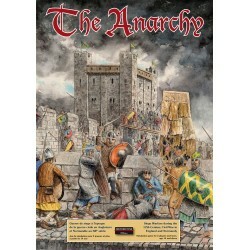 Special Issue including Age of Aces 2, wargame with die-cut counters. 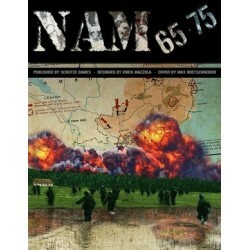 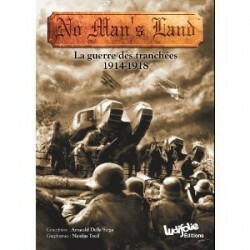 NAM 65-75 is an historical simulation game that enable players to recreate the Vietnam War at a strategic level from US Marines landing at Da Nang in 1965 to the collapse of the south vietnamese regime in spring 1975.
this is the french edition, an English edition is also available.